Jesse Appleton Years in office: 1807-1819. Path to the presidency: Minister and Christian lecturer. 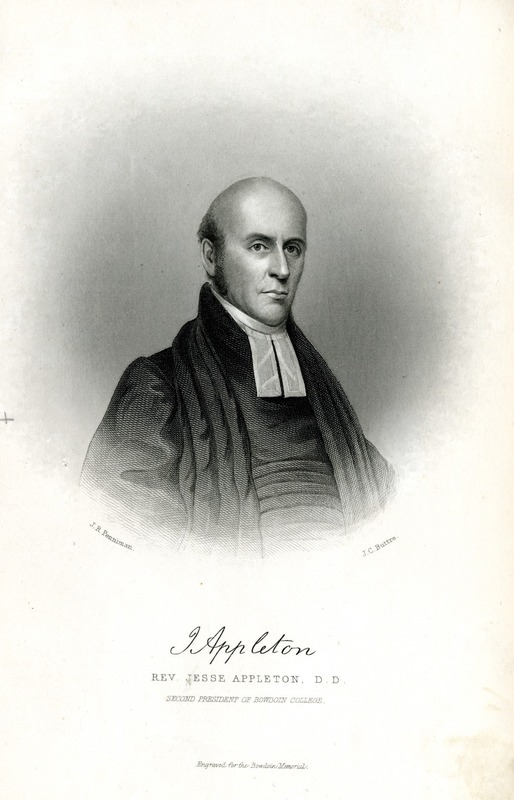 Fun fact: Appleton’s daughter married Franklin Pierce, Bowdoin alumnus and the fourteenth U.S. president. William Allen Years in office: 1820-1839. Path to the presidency: Minister and president of Dartmouth University. Fun fact: Allen’s tenure was interrupted in 1831 because a law passed by the Maine legislature required college presidents to be re-elected every year, and Allen failed to win a majority. 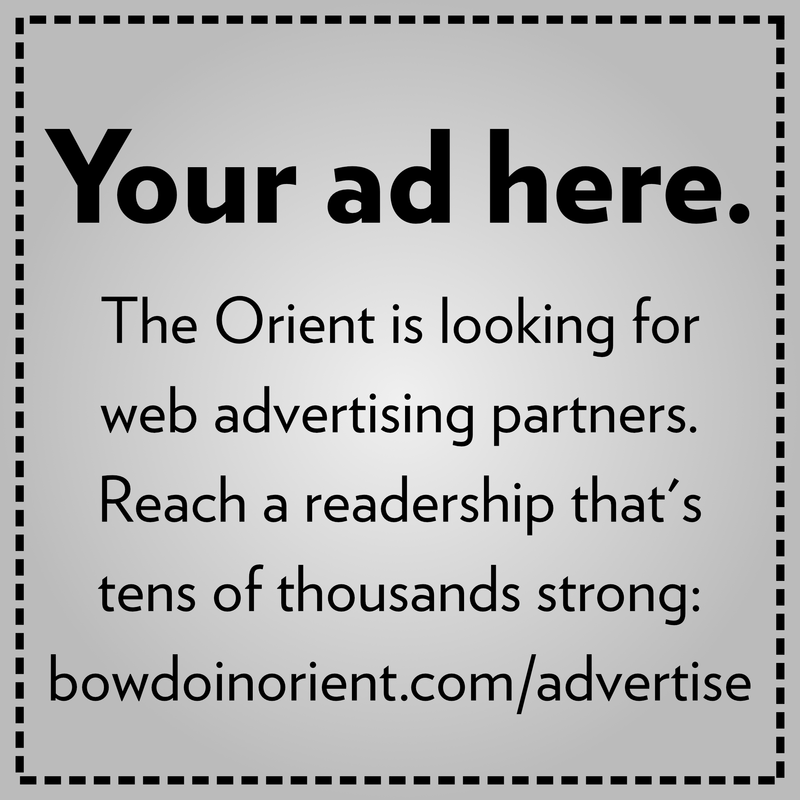 A subsequent lawsuit reinstated Allen when it was ruled that Bowdoin, as a private institution, was not under the jurisdiction of the Maine state legislature. 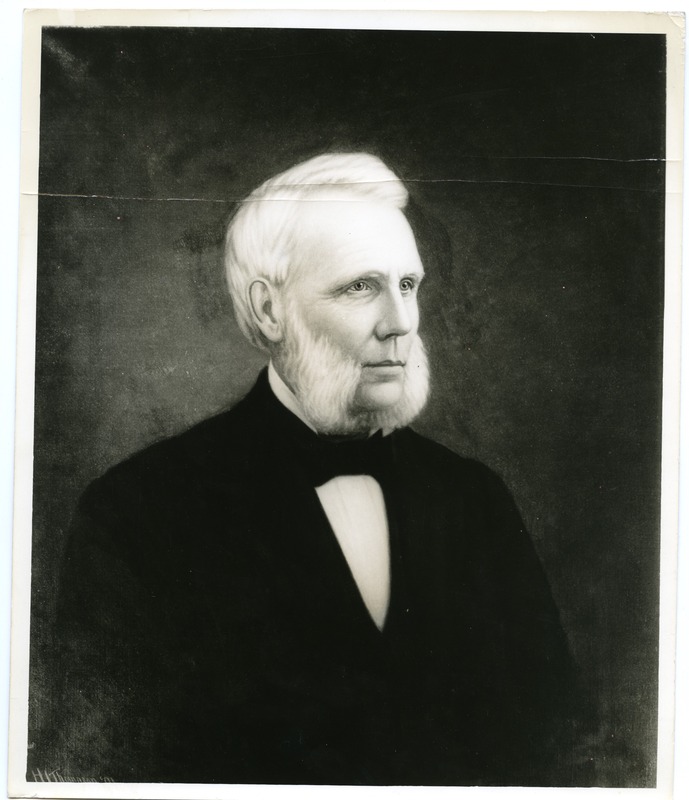 Leonard Woods Jr. Years in office: 1839-1866. Path to the presidency: Theologian and translator. Fun fact: Entering the office at 32 years old, Woods was one of the youngest college presidents in the United States at the time. Samuel Harris Years in office: 1867-1871. Path to the presidency: Pastor and professor of Theology at Bangor Seminary. 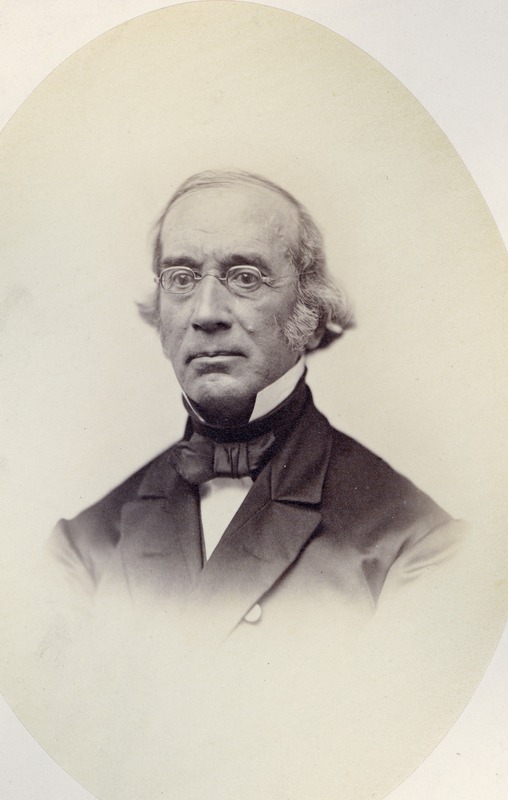 Fun fact: Harris was the first Bowdoin alumnus (Class of 1833) to become president. Joshua L. Chamberlain Years in office: 1871-1883. Path to the presidency: Bowdoin professor of Modern Languages, military officer and governor of Maine. Fun fact: Chamberlain received a Congressional Medal of Honor for his “daring heroism and great tenacity” as lieutenant colonel of the 20th Maine Infantry in the Battle of Gettysburg. 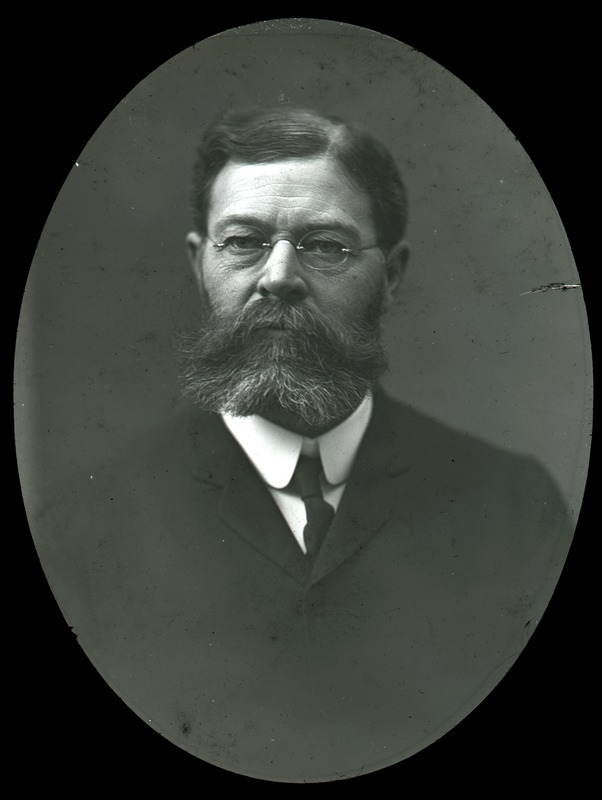 William DeWitt Hyde Years in office: 1885-1917. Path to the presidency: Minister. Fun fact: Hyde penned the Offer of the College in 1906. James S. Coles Years in office: 1952-1967. Path to the presidency: Professor of Chemistry at Middlebury College and Brown University, researcher and Acting Dean at Brown. 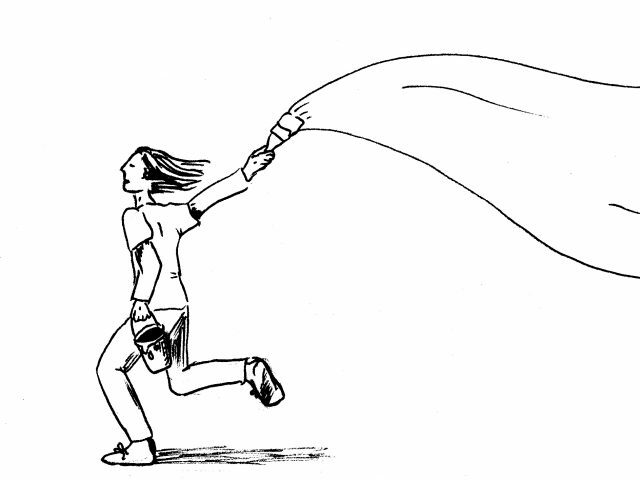 Fun fact: Coles earned a Ph.D. in chemistry and worked as a research supervisor at the Underwater Explosives Laboratory in Woods Hole, Massachusetts. 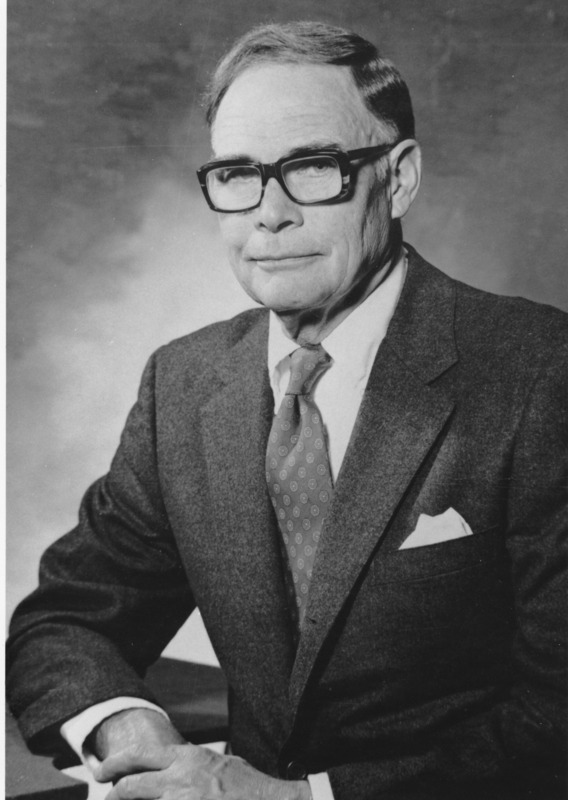 Roger Howell Jr. Years in office: 1969-1978. Path to the presidency: Professor of History and Government at Bowdoin and Acting Dean of the College. Fun fact: After graduating from Bowdoin, Howell received a Rhodes Scholarship to study at St. John’s College Oxford. 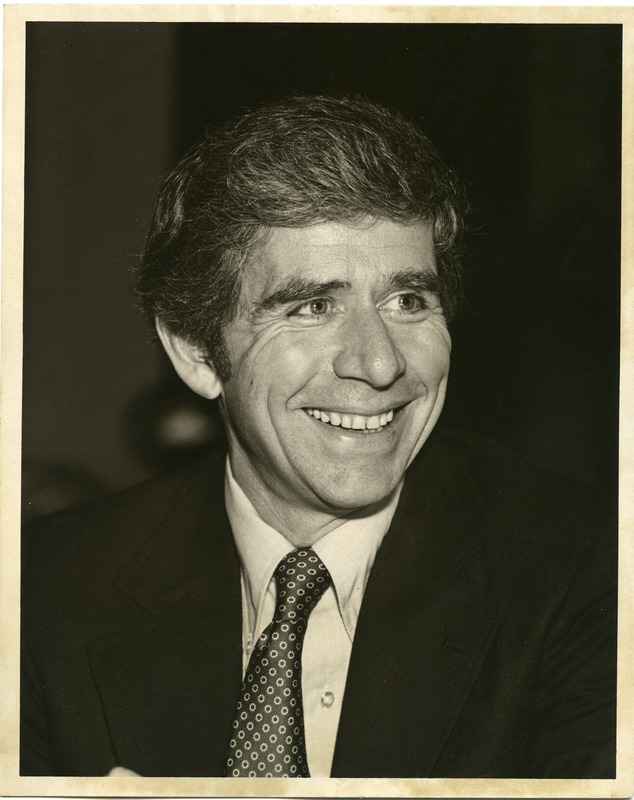 Willard F. Enteman Years in office: 1978-1980. Path to the presidency: Professor of Philosophy at Wheaton College and Union College. Fun fact: Enteman holds a B.A. and Ph.D. in philosophy, as well as a MBA from Harvard Business School. A. Leroy Greason Years in office: 1981-1990. Path to the presidency: Professor of English at Bowdoin, Dean of Students and Dean of the College. 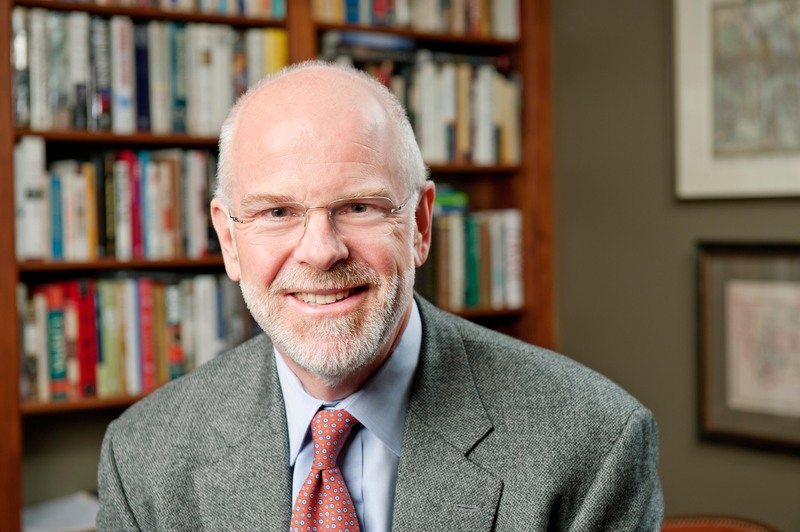 Fun fact: Greason was the oldest Bowdoin president to assume office, at 59 years old. 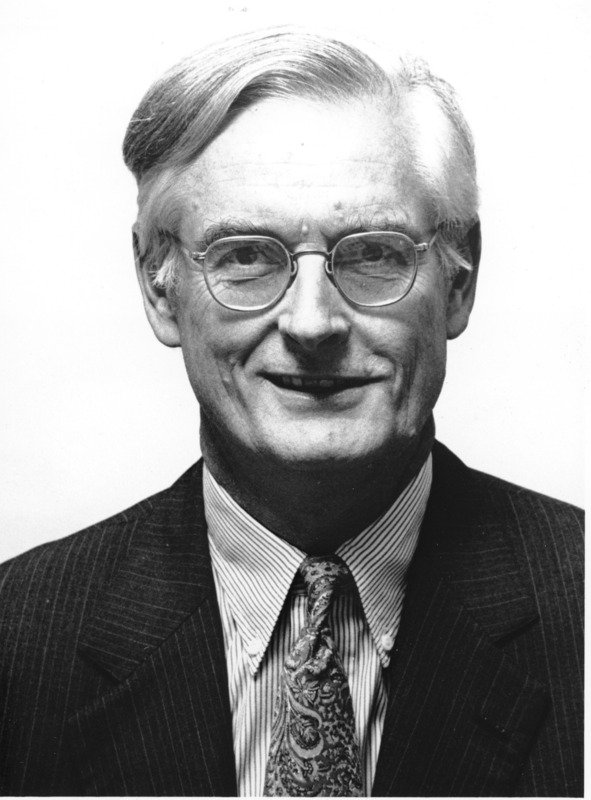 Robert H. Edwards Years in office: 1990-2001. Path to the presidency: U.S. State Department Bureau of African Affairs, Ford Foundation, president of Carleton College and head of Department of Health, Education and Housing in the Secretariat of His Highness Aga Khan in Pakistan. Fun fact: Edwards sat on the boards of eight nonprofits and other organizations. Barry Mills Years in office: 2001-2015. 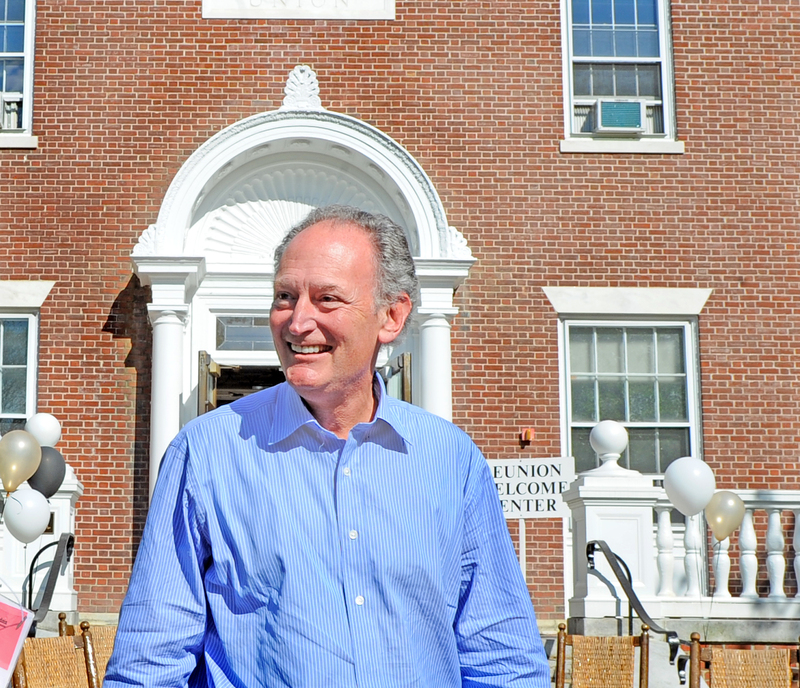 Path to the presidency: Lawyer and member of the Bowdoin Board of Trustees. Fun fact: Mills majored in biochemistry and government at Bowdoin, and received a Ph.D. in biology and a J.D. degree. Clayton Rose Years in office: 2015-present. Path to the presidency: Vice chairman at JP Morgan & Co., professor at Harvard Business School. Fun fact: Born in San Rafael, California, Rose is the only president from the West Coast. College presidents are a special kind of celebrity. They’re probably not the kind you’d stop to take a picture with, but whether or not we realize it, many of Bowdoin’s presidents’ names are ubiquitous on campus. During their tenure, they’re the face of the College at its best, and bear the brunt of criticism. 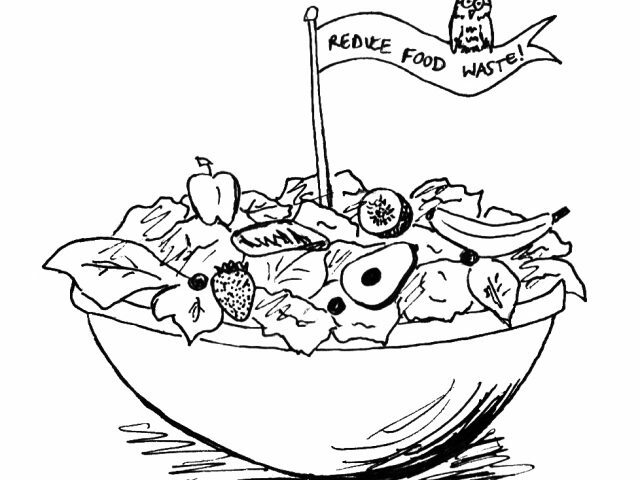 Some are remembered for decades for their contributions, while others seem to hardly leave a trace. Bowdoin’s presidents have led, represented and shaped the College’s 217-year history. Where did they come from? What roles did they fill? How are they remembered, and for what? This series will examine the presidency at Bowdoin, the celebrities of our small college in Maine. To begin: the presidents themselves. McKeen, Appleton, Allen, Woods, Harris, Chamberlain, Hyde, Sills, Coles, Howell, Enteman, Greason, Edwards, Mills, Rose. In all, Bowdoin has had 15 presidents—all men, all white—plus two interim presidents who don’t tend to make the list. Eleven were born in New England and five graduated from Bowdoin. Before assuming the presidency, four were Bowdoin professors and another three were professors at other colleges. The first five presidents were ordained Congregationalist ministers; the last three were a government official, a lawyer and a businessman. While their paths looked different, they all ended up in the same position. 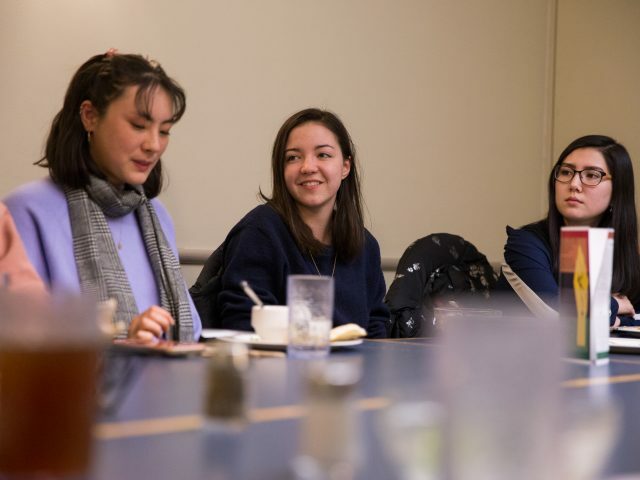 “Each one does leave their own mark,” said Secretary of Development and College Relations John Cross, who serves as the unofficial College historian, having grown up in Brunswick “in the shadow of Bowdoin” and with several family members who had worked at or attended the College. He himself graduated from Bowdoin in 1976, by which time his knowledge of the school had already started to accumulate. 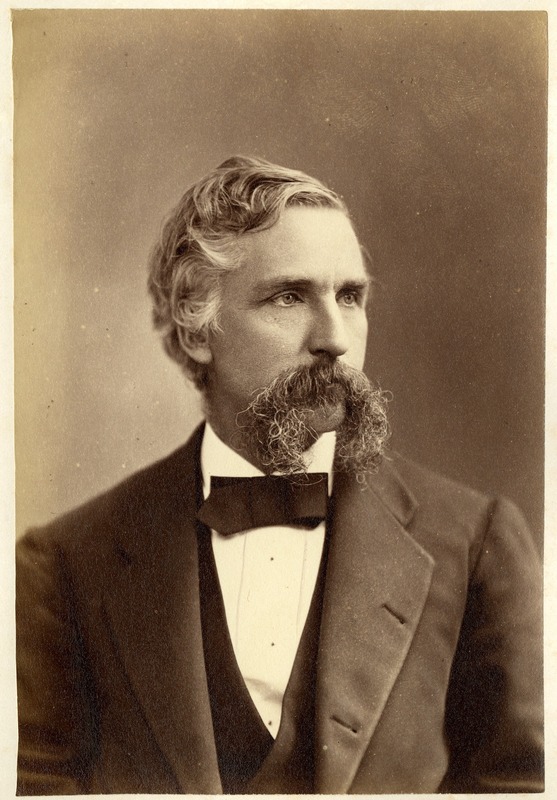 Beginning about halfway down the list, Cross began to notice a pattern: since the sixth president, Joshua L. Chamberlain, the Bowdoin alumnus and professor, Civil War hero and former Maine governor, the presidency has been occupied by an “insider” and an “outsider” in alternation. The “insiders,” according to Cross, had attended or taught at the College, or both. Chamberlain, Kenneth C.M. 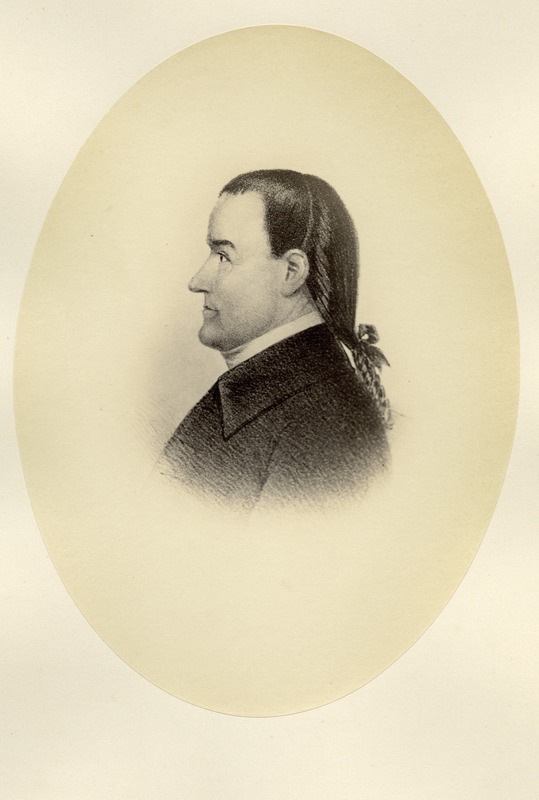 Sills, Roger Howell Jr. and Barry Mills all graduated from Bowdoin—in 1852, 1901, 1958 and 1972 respectively—and all but Mills were professors as well; Mills was a member of the Board of Trustees. 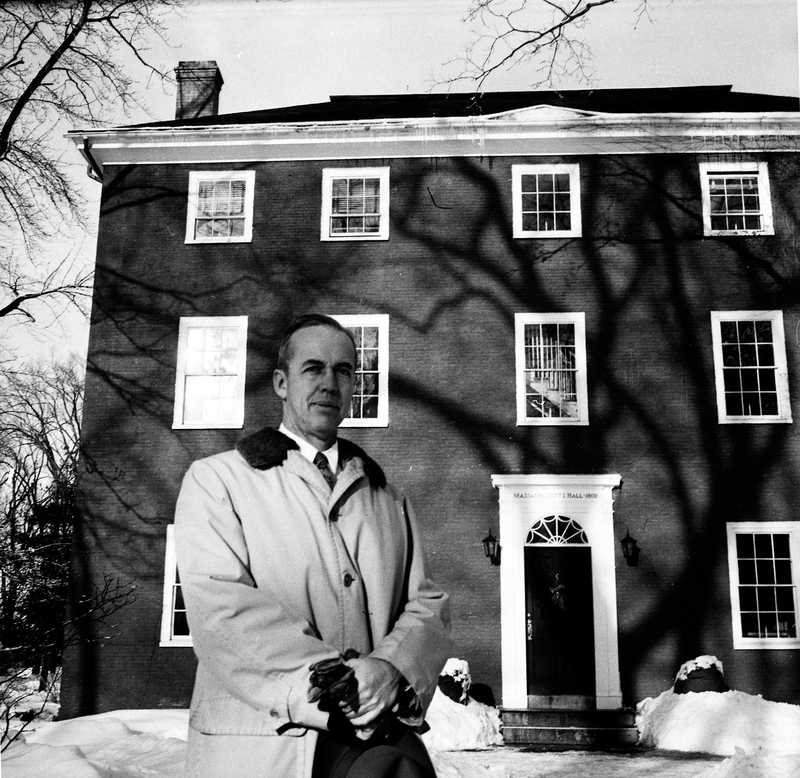 A. Leroy Greason, though not an alumnus, taught English at Bowdoin for nearly 30 years, in addition to being Dean of Students for three years and Dean of the College for nine. 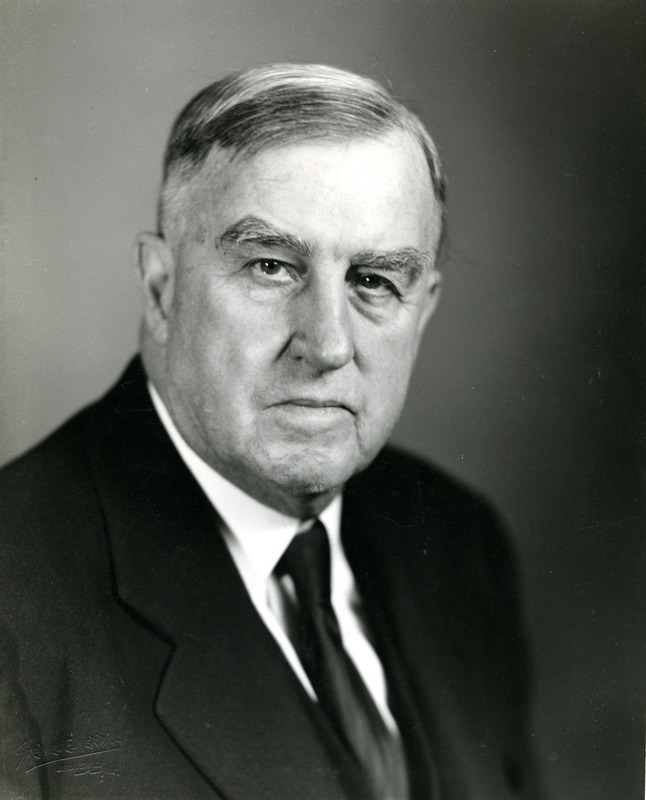 The “outsider” presidents had no prior connection to Bowdoin: William DeWitt Hyde, James S. Coles, Willard F. Enteman, Robert H. Edwards and Clayton Rose. Hyde, like Bowdoin’s first five presidents, was a minister; Coles, a chemistry professor and research supervisor at the Underwater Explosives Laboratory of the Woods Hole Oceanographic Institute; Rose, a professor at Harvard Business School with a 20-year career in finance. 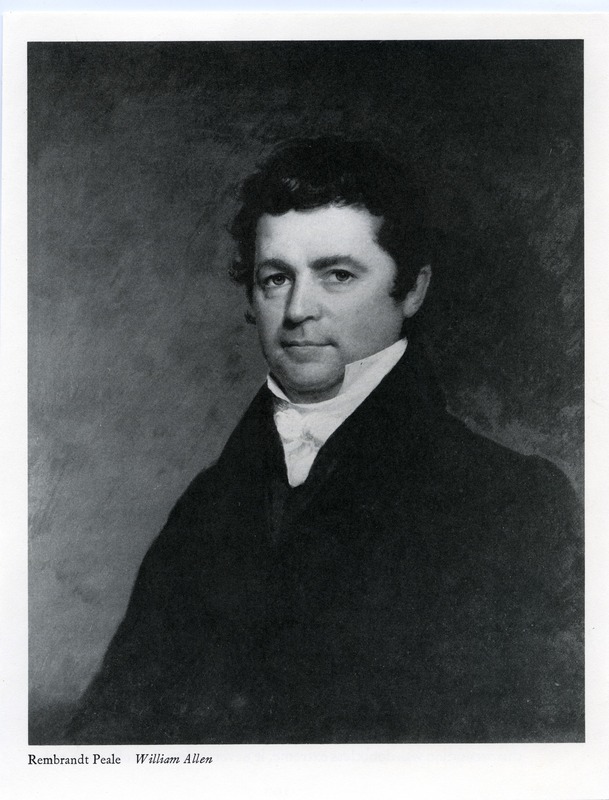 Perhaps the most circuitous path was that of Edwards, Bowdoin’s thirteenth president. He received degrees from Princeton, Cambridge and Harvard Law School before working for the U.S. State Department, specializing in the affairs of former colonies in Africa. Edwards then became the head of the Ford Foundation’s Middle East and Africa Office, working part of the time in Pakistan. 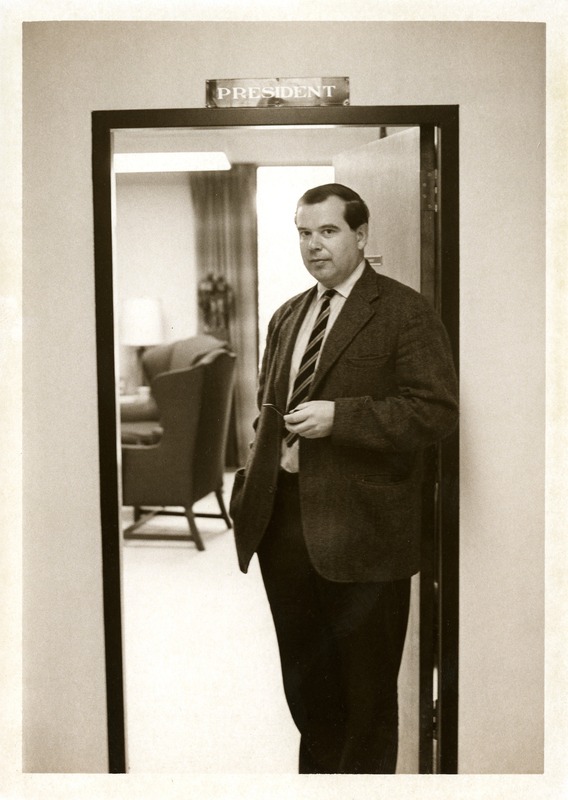 He went on to serve as president of Carleton College for nine years and later returned to Pakistan to head the Department of Health, Education and Housing under His Highness the Aga Kahn, the Pakistani prince. He did all this before assuming the Bowdoin presidency in 1990, at age 55. Fifteen presidents over 217 years means that the average length of a Bowdoin presidency is about 14.5 years. In truth, the average is likely skewed by Sills, Bowdoin’s eighth president and an insider who served for 34 years, the longest term yet. Hyde, an outsider and Sills’ direct predecessor, is close behind at 32 years. The twelfth president, Enteman, also an outsider, served the shortest tenure at just over two years—about as long as the periods served by Alpheus Spring Packard and Athern P. Daggett, the two interim presidents. “But then people sort of feel like they want to have someone who’s an insider again,” he added. Why the need to course-correct? It could be related to the fact that, with Chamberlain’s tenure, each president began to take on new and different roles, from reformer to fundraiser. How the presidents interpreted those roles and what they accomplished within them are the topics to be covered in the next installment of this series.